Treasure Chest - a voice of New Life Church in West Linn, Oregon: The Joy of New Life! When we made the decision to become a multi-site church, our primary motivation was to see more people come to know Christ. We had no idea who God would draw to himself, but we trusted that this was the direction He was leading us. It has been such a joy to see the faithfulness of God in bringing people into the new life! This has been one of our largest baptism years in recent history. It is so exciting to see people coming to Christ and being baptized at both New Life Church locations. 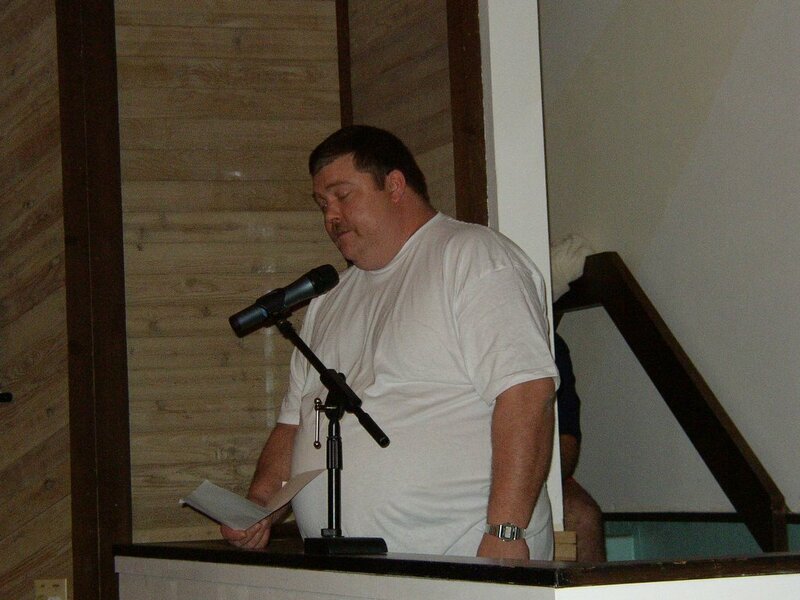 The most recent baptism was last weekend at New Life Robinwood. Mark Done (see picture below) came to Christ after coming to New Life Church by the invitation of his neighbors Andy and Aaron Doyle. They steadily loved him and shared the good news with him. 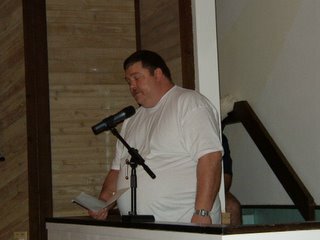 He shared in his testimony that he was at the end of his rope when Christ came to save him. Praise God for a loving and faithful savior. Please pray that God would continue to draw more and more people to himself through the ministry of New Life Church!